A perfect fit for urban commuters, scooters provide a quick and convenient way to maneuver busy city streets. 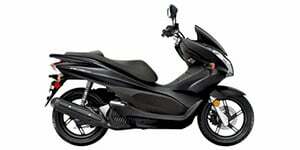 In addition to the conveniences of a motorcycle, scooters have increased MPG, are very lightweight and are built with automatic transmissions, making them ideal for riders without previous experience. Scooters are produced in a wide range of engine sizes to meet the needs of different riders. 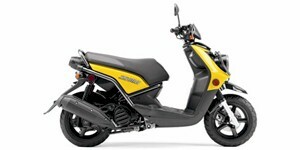 For those who ride solely on city streets, Piaggio makes the Typhoon 50cc which is perfect for short range rides. 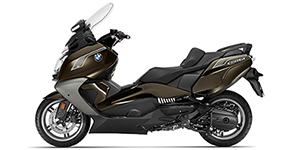 Riders who require a scooter capable of navigating the freeway should look into the BMW C650 GT, which is powered by a 650cc engine and capable of higher top speeds. Popular manufacturers of motorized scooters include Vespa, Honda and Yamaha.